My skin was being weird which was annoying! Even if your makeup skillz were next-level (which mine clearly weren’t), having skin issues just ruins the over-all effect! I figured I should look into this whole chemical exfoliating thing, because clearly physical exfoliating just wasn’t cutting it. That’s why I set out to Sephora to purchase 2 things, only. I wanted to get the Pixi Glow Tonic (possibly in the travel size, just to try) for my skin and the Brigeo Micro-Exfoliating Shampoo for mah hurr, but ended up getting everything else shown (mostly skincare) as well, including some “Beauty Friday” stuff (discounted items). 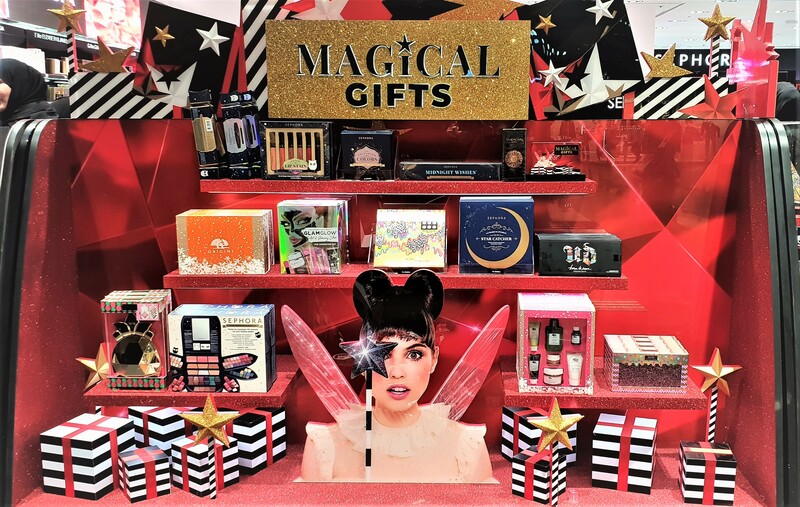 I believe most of the stuff was included in my latest Spotted at Sephora post (here), but if not, I’ll link each one individually, just to make sure. Also, as a result of this KD 80/000 haulage, I ended up getting the 12pc Festive Gift Box (full deets, here), which was pretty suh-weet!